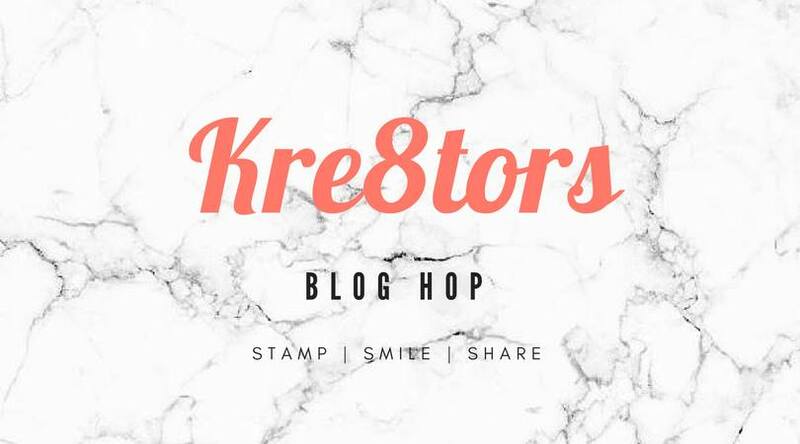 Welcome to the February's Kre8tors Blog Hop. 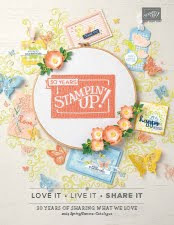 I know that you're going to find some great inspiration from the wonderfully creative Stampin' Up! demonstrators as you follow along with us. You may have just visited Linda's blog or perhaps you are starting your journey here with me. I hope you like our creations and that they give you inspiration. Seeing as we're hopping in February I think you can guess the theme we were given - Valentines/Love. I had several ideas running around in my head as I have just came across the diagonal fold card, I'm loving the Sale A Bration stamp set - So Hoppy Together and I had the stamps on my desk from the All My Love Suite - Forever Lovely as I had been preparing my Scrapbook class for later this month and came up with these creations. The lovely thing about the diagonal fold card is you get 2 cards for the price of 1. As you can see from the photographs below the matt layers go on the opposite side of the second card. Here my matt layers are from this years incolour 6 x 6 paperstack and a piece of Whisper White card stock stamped around the outside with the DistINKtive hearts from the Forever Lovely set in Lovely Lipstick ink. 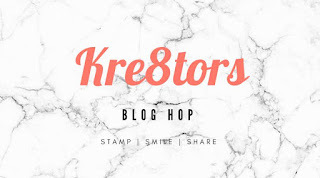 Using Stampin' Blends I coloured in the Frog from - So Hoppy Together and 2 of the clear Heart Epoxy Droplets and placed them in the Froggies hands. I added the sentiments to the first card using the Stampin' Write Markers from 2 different stamp sets and the second one using a sentiment from Itty Bitty Greeting. To finish the cards off completely I added some hearts to the insert and a sentiment. I hope you like the cards I've made for this months challenge - supplies used to create them can be ordered via my Online store here. Don't' forget for every £45 you spend in either the Annual or New Spring/Summer catalogue you get to choose a FREE Sale A Bration item - watch out for the second release of items on 15th February. 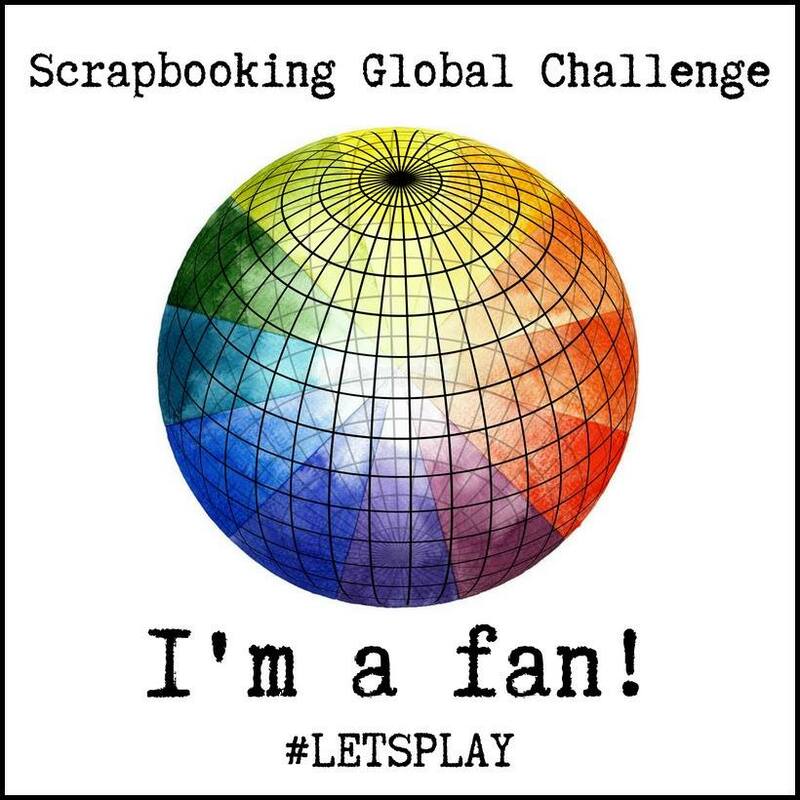 Don't forget to leave me a comment below, before you continue hoping on over to see what Alexandra has created using this months theme. Great cards Sue, not seen this fold before, may have to give it a go! Sue, your cards are awesome! I love the fun fold! That little frog is super adorable, what a great little Valentine mascot! 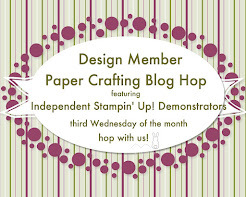 Thanks so much for hopping with us and sharing your fantastic project! Love that frog! Cute card! Thanks for sharing! Great cards! The frogs are so cute! This fold is a favorite of mine! 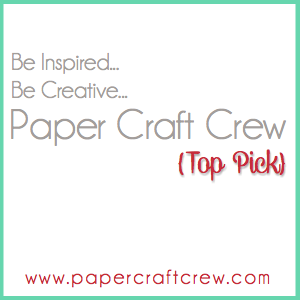 Your card is so much fun and super cute! Thanks for sharing! I love your stamped hearts - it looks just like DSP but perfectly frames the frog. Great fancy fold design. Cute!!! I haven't seen that fold before & I'm anxious to give it a try. Love the froggy! what a fun card! I haven't tried this fold yet but it looks like a fun project for a class. Sue, Your frog Valentines are adorable! Love the diagonal fold, and getting two for one! I have never seen this Fold before, it's so cute. Darling cards! What a great idea to use the little frog for valentine's greetings! I love how well the colors combine. Lovely !!! I love the fact you used the frogstampset for this card... It is funny and happy! Love the fold too! What a lovely, bright and happy card. Exactly how love is meant to be ❤️. 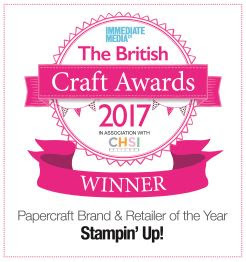 I run card making and scrapbooking classes, and I would be delighted to handle your Stampin' Up! orders for you. 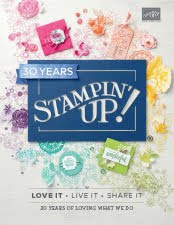 Or why not take advantage of our fabulous hostess benefits and earn stamping goodies for free by holding a qualifying workshop. Workshops are a great opportunity for a different, fun, sociable and creative night in with your friends....I'd be happy to come along, show some techniques and share what I love with you. Email frankiesuestampin@gmail.com for a chat and further information!